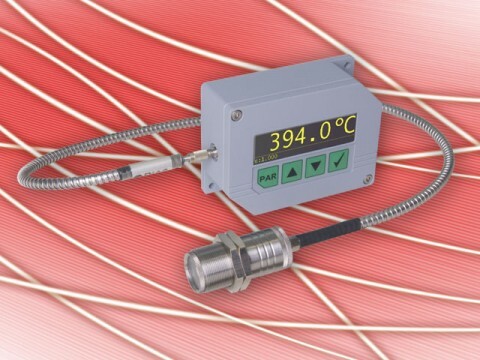 The digital pyrometer PYROSPOT of series 11 are developed and manufactured in Germany and are suitable for industrial continuous operation. They are used specifically in steel industry, kiln engineering, soldering installations as well as in ceramic and metal industry. The solid construction in a robust housing with fiber optic cable allows usage even under rough environmental conditions. Different temperature and spectral ranges are available. Customized system solutions including hardware and software adjustments are possible at any time. What characterizes the devices of PYROSPOT series 11?